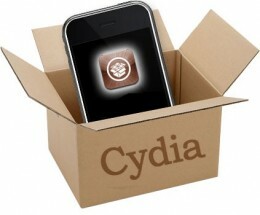 Cydia lead developer Jay Freeman released Cydia 1.1.1. You can update it in Cydia. It became much faster and more stable. 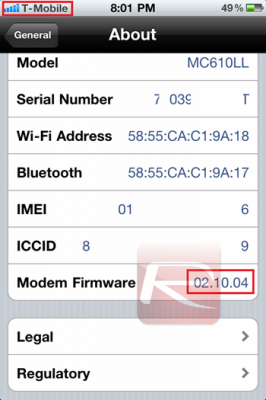 Today we have received a video, that shows that recently discovered Gevey hardware unlock for iPhone 4 works fine with the latest iOS 4.3 and 04.10.01 baseband. 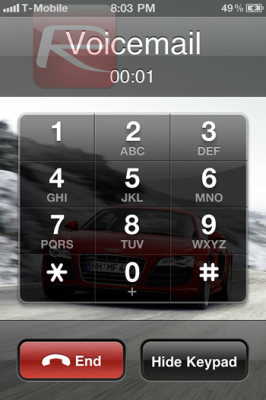 This method of unlocking is not recommended due to the legal issues in certain countries. Apple kills fall iPad 3 rumors by calling 2011 "Year of iPad 2"
During the iPad 2 media event Apple’s CEO Steve Jobs said that 2011 is the year of iPad 2, so he killed any speculations claiming that the iPad 3 could be introduced this fall. Moreover, Jobs denied rumors that Apple was working on the third tablet. Remind you that John Gruber was the first who wrote: “I think the iPad fits most naturally into the same schedule as the iPods: where new hardware is announced and ships in September. 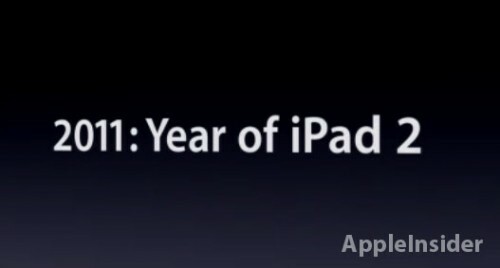 My gut feeling is that Apple will move the iPad to a September release schedule, alongside the iPods.” Nevertheless, he was this very person who predicted Apple would release iPad 2 in March. So, let see, Apple often makes surprises! What to expect from iPad 2? 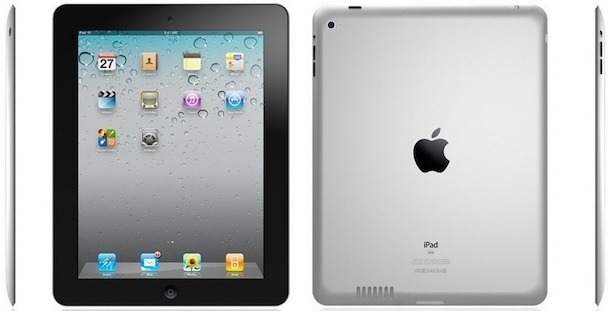 There are lots of rumors about forthcoming second-gen iPad hardware. The iPad 2 is expected to be slimmer and lighter, with a larger speaker and an improved display designed to deliver a better experience in bright sunlight. 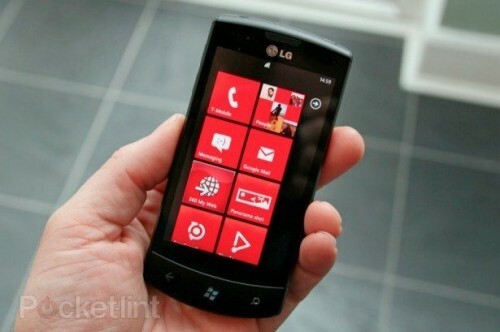 It will likely run on a 1.2GHz, dual-core, ARM Cortex-A9 chip and Imagination’s SGX543 GPU architecture. 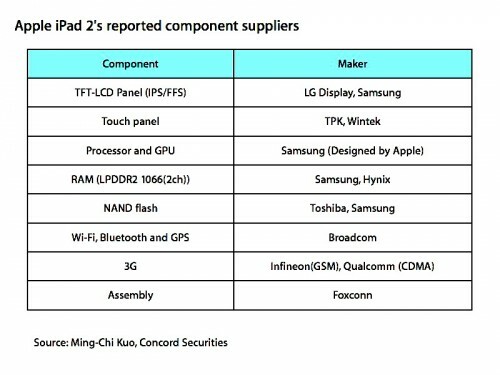 The new iPad probably will support both GSM and CDMA thank to the Qualcomm chip. It will have double the RAM–512MB, same as the iPhone 4, as well as front camera for FaceTime and Photo Booth and back-facing one for POV FaceTime and shooting photos and video. 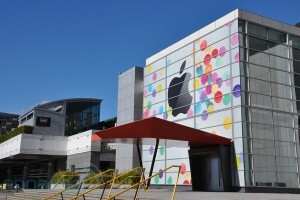 Alongside the new iPad Apple may also announce iOS 5 preview at the event. iOS 5 is expected to have new voice navigation, maps application and certainly Cloud/MobileMe/iWork/iLife integration, and updated notifications. 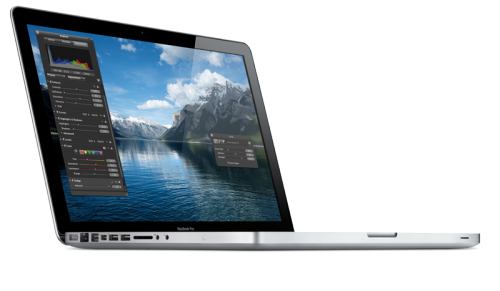 13.3-inch LED-backlit glossy widescreen display with native resolution of 1280x800. As you may know, today Apple unveils its new lineup of MacBook Pros and has already shut down the Apple Store for some time. CNet reports the launch of new laptops will come "shortly after Intel's announcement" of its new Light Peak technology at 10 a.m. Pacific. That actually break's usual practice of Apple to release products at 8:30 a.m. Eastern. However, before Apple unveils new MacBook Pro we decided to collect all the information gathered about new laptops into one single post so you could know what you can expect from today's announcement. According to AppleInsider, which in turn cited a person familiar with the matter, Apple will introduce its new MacBook Pro lineup in the next two weeks. Such a delay is caused by the design flaw in Intel's Sandy Bridge processors used in the new laptops. This information supports previous rumor by Danish blog KennethLund.dk, which on Tuesday identified that March, 1st is the release date for new MacBooks. Though both reports point on Wednesday, history shows Apple may slightly move the date of product launch due to unexpected anomalies in the company's supply chain or manufacturing. The handset may be delayed or scrapped. It was also explained why the new device may be popular. "Phone users on tighter budgets have been shunning the pricey iPhones in favour of less expernsive models which have Google's popular Android software. Apple will now hope to lure away customers from the likes of Nokia". Besides that, the publication reported that Apple has been working on new iPhone hardware and software that would allow customers to bypass the carriers and choose a network by themselves directly from the handset. 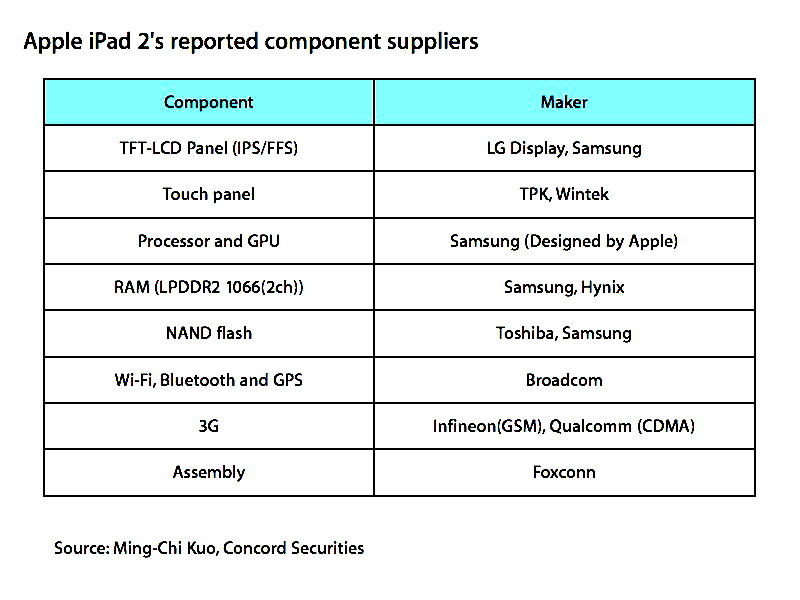 Concord Securities analyst Ming-Chi Kuo has recently released another report, where he states that the next-gen iPad won't get new resolution this year. "The most important reason why iPad 2 won’t have retinal display is yield rate of panel making. At this point, making high resolution and bright IPS/FFS panel is not easy and the production volume and cost couldn’t meet Apple’s requirements." Today at the media event in Tokyo Sony unveiled its next-gen PlayStation Portable that will challenge Apple's iOS as a game platform. "From an industry perspective we had a high expectation, but from a consumer point of view the visibility is less than we expected". 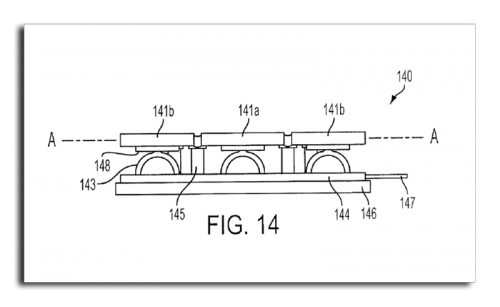 This week U.S. Patent and Trademark Office made public another patent application from Apple. It is entitled "Touch Sensing Device Having Conductive Nodes" and reveals a new way of creating new capacitive touchscreens that allow to make devices even thinner than before. It is noted that existing capacitive sensing technology works very well, but it can be further improved, and not only to make devices thinner, but also to achieve better results in power saving and therefore battery life.